Murderous Affairs – Season 2 (2017) – What's New on Netflix Canada Today! Murderous Affairs investigates love affairs gone wrong and spouses driven to kill – stories that give a whole new meaning to the vow, “till death do us part. Mixing interviews with dramatic re-enactments, this series focuses on lethal love affairs and spouses driven to murder. 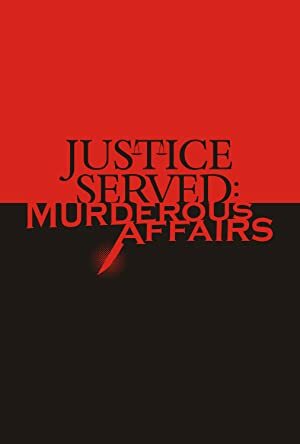 Murderous Affairs investigates love affairs gone wrong and spouses driven to kill – stories that give a whole new meaning to the vow, "till death do us part.